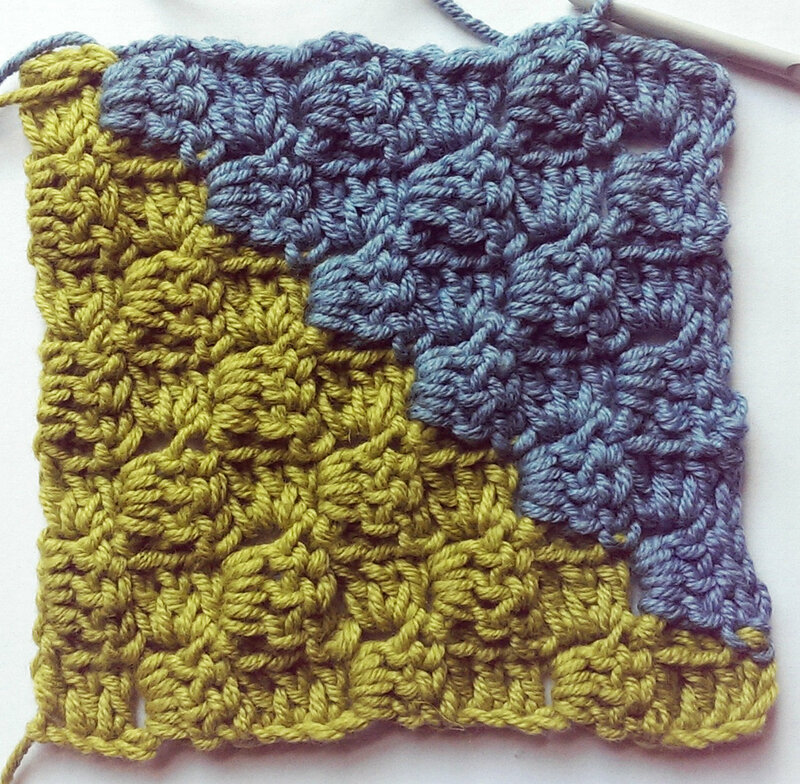 A trickier pattern for Week 7 of our Crochet Along with Carol Meldrum. Challenge yourself with our point to point Triangles Square. 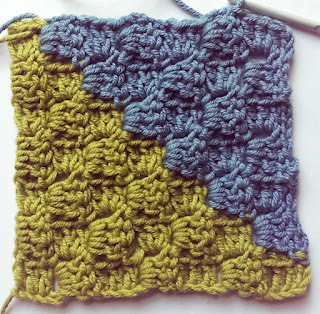 You can still pick up yarn packs through our website, even though we're nearly at the end of our Crochet Along!